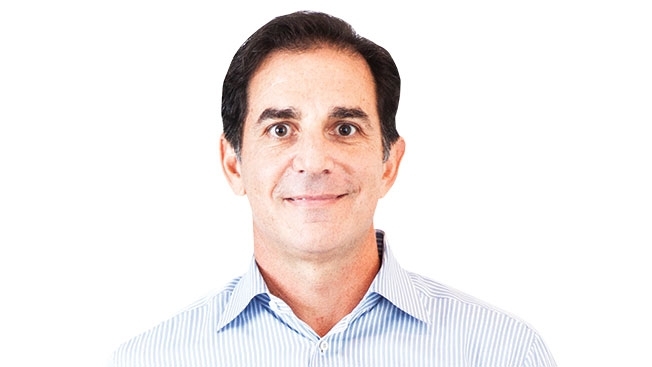 As IBM looks to create a new technology-rooted agency model, it has hired digital marketing veteran and former AOL exec Bob Lord as its chief digital officer. Most recently, Lord was president of AOL, spearheading the company's move into programmatic advertising and acquisitions including Millennial Media and Convertro. Lord announced his new role via Twitter on Sunday, shortly after Denny Kenny, general manager of IBM Watson announced his hire. Looking forward to working with David Kenny @davidwkenny again and the rest of the IBM teams. Before joining AOL in 2013, Lord served as global CEO of Razorfish. His experience on both the agency and technology side of advertising was likely a big selling point for IBM. Over the past few months, Big Blue's been on a bit of a shopping spree, snapping up shops Aperto, ecx.io and Resource/Ammirati. The tech giant also owns The Weather Channel's data and analytics assets. "Because IBM is so big and has so many resources, they can move into this space more aggressively," Pivotal Research analyst Brian Wieser told Adweek recently. "That's why you always have to be mindful of what they are doing."